Andrew Morton becomes famous after writing some controversial biography for Tom Cruise, Madonna, and Lady Di. Now, Morton does the same thing to Angelina Jolie. On his book, Morton writes about Jolie’s life that never being exposed to the public. One of the scandal was she slept with her mother’s lover on age 16 years old. 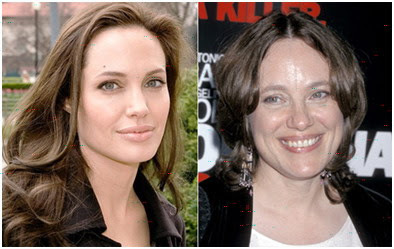 Marcheline (Jolie’s mother) had lived with her boy friend, but when she found out that her lover slept with her daughter, she decided to dump him. Mother and daughter relations became worst since that time, but slowly they become a friend again. Marcheline died because of cancer on age 56 years old in 2007. Morton’s controversial book will be released on winter this year. So, want to know about Jolie’s untold secret, wait till this winter.